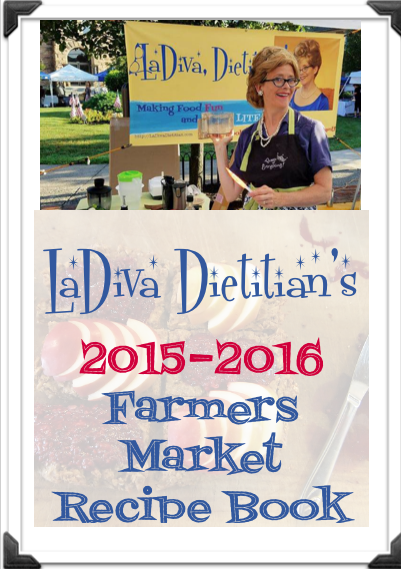 2015-2016 Farmers Market Recipe Book - PDF | LaDiva, Dietitian! Only $5! for saving a tree. 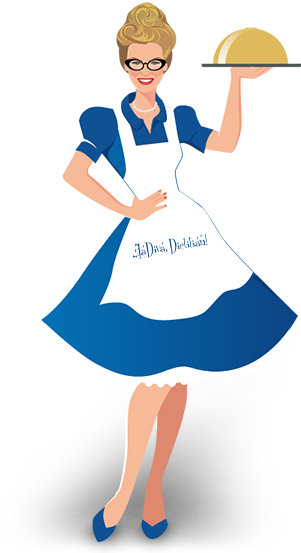 Good job, Darling.